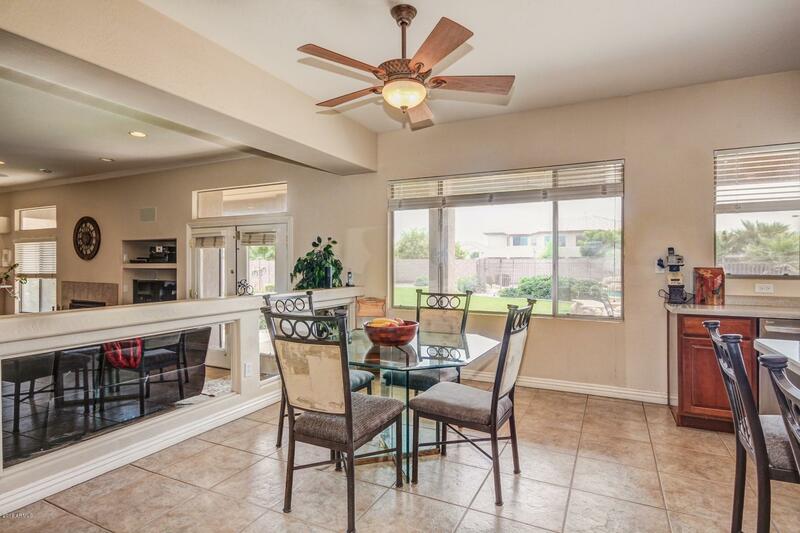 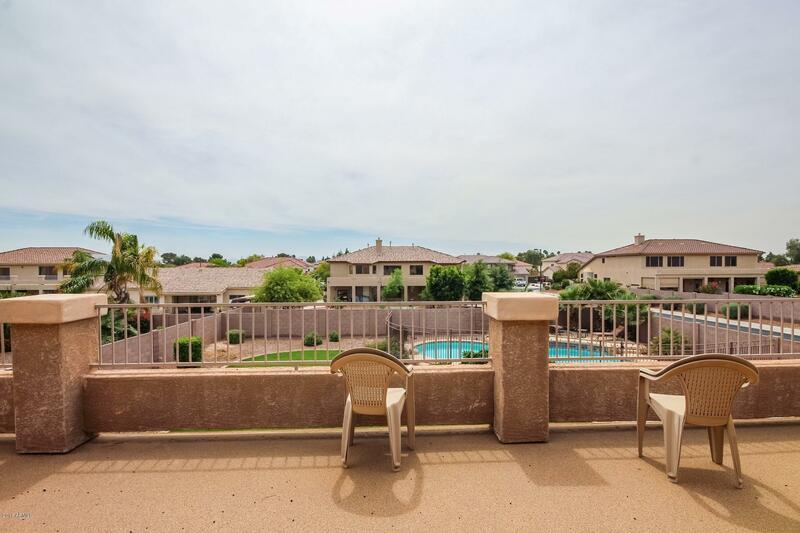 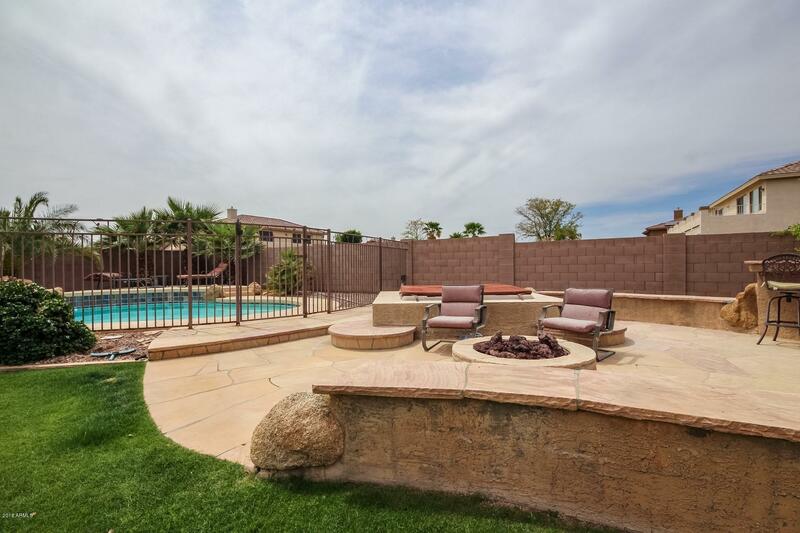 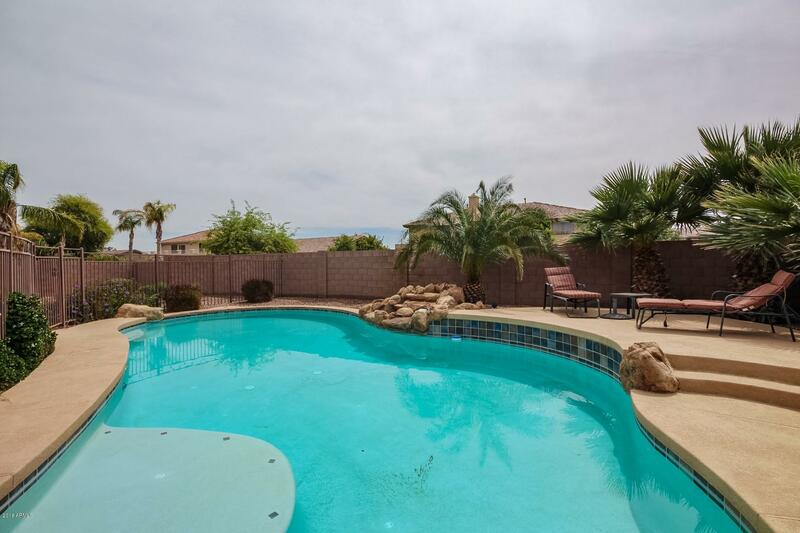 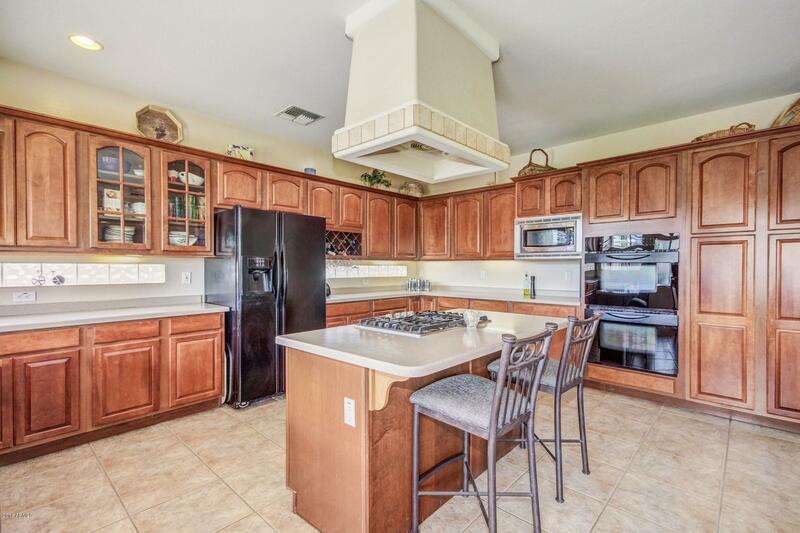 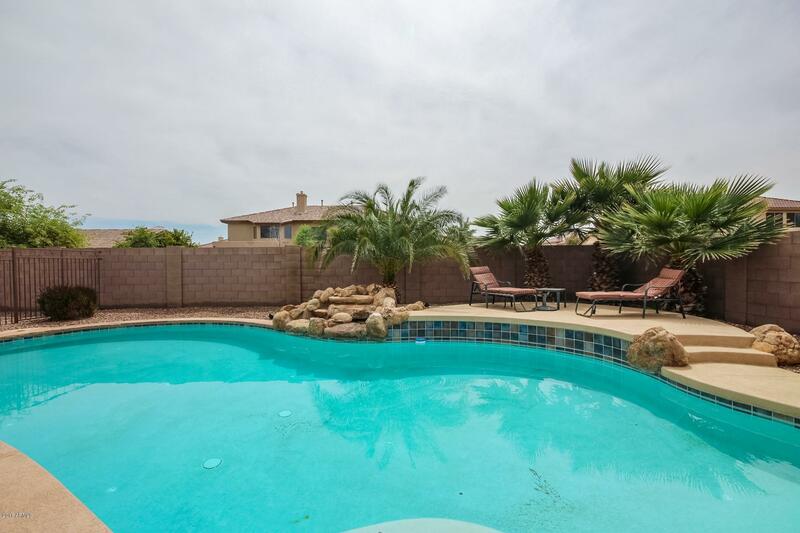 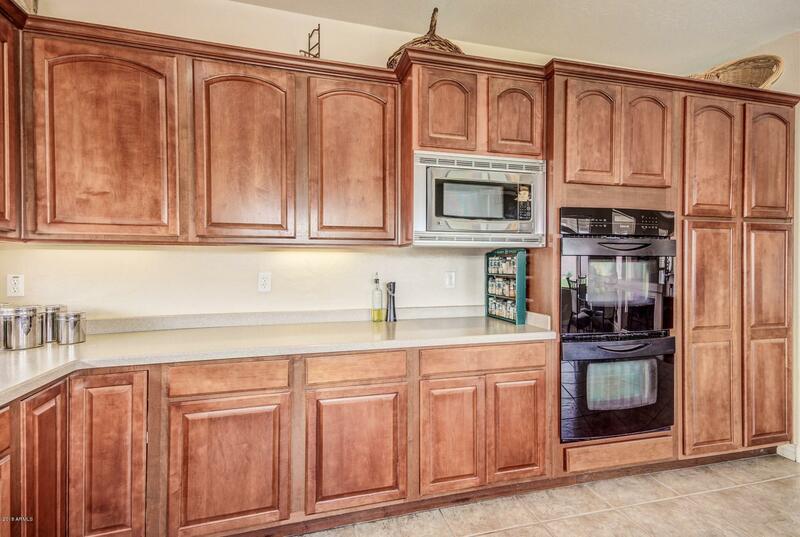 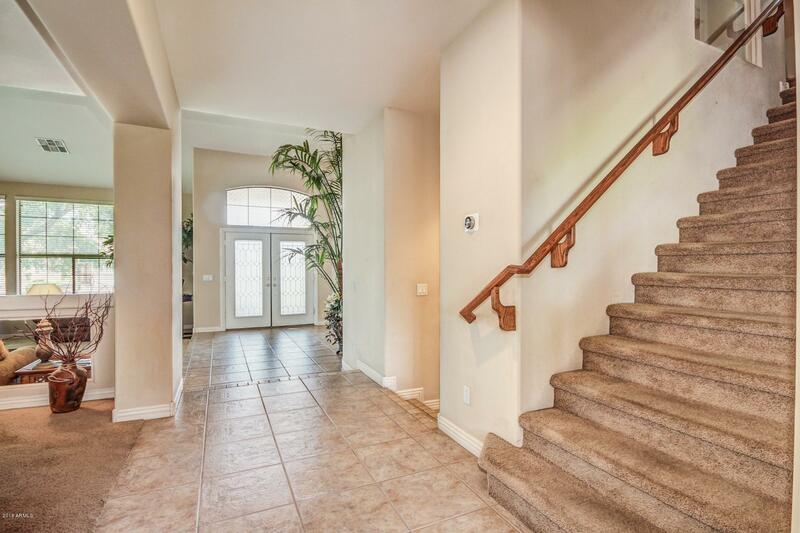 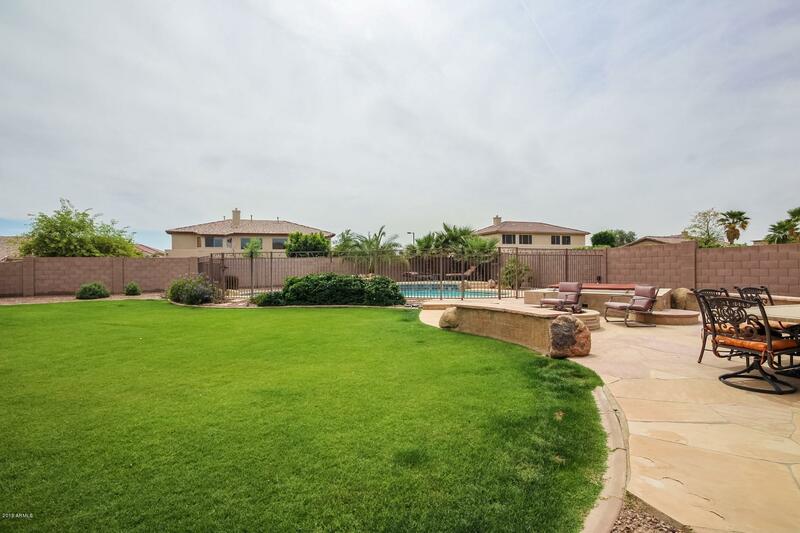 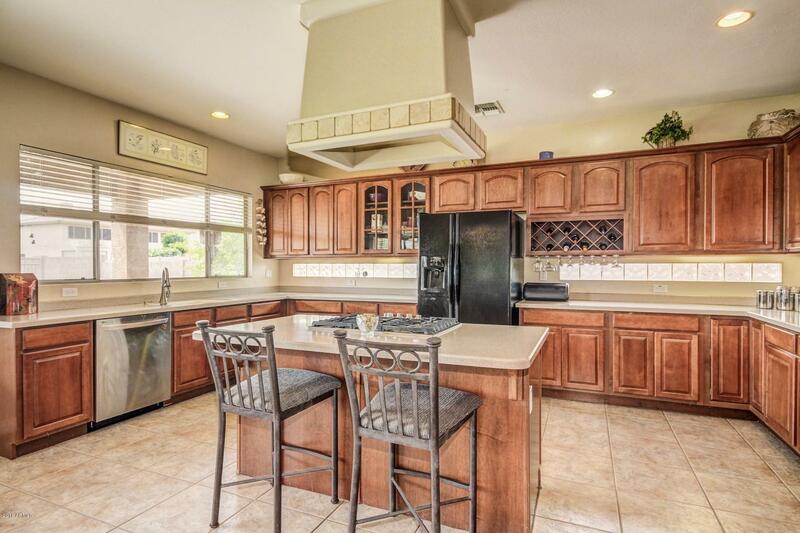 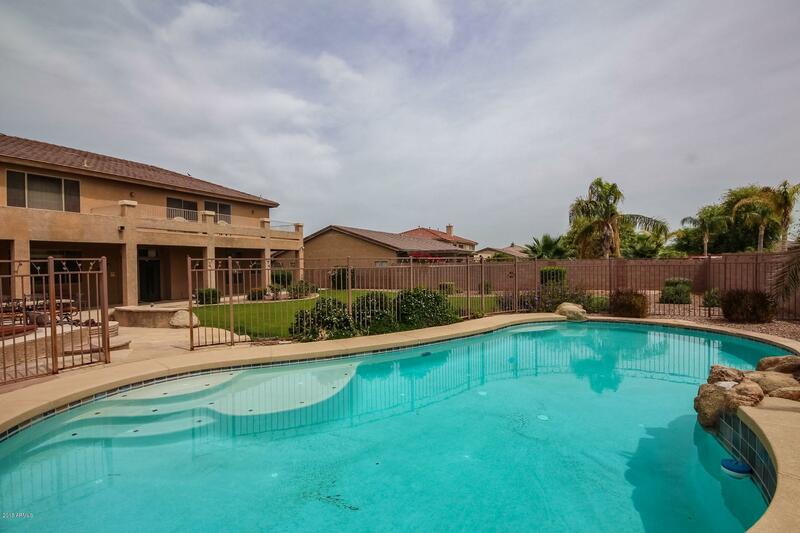 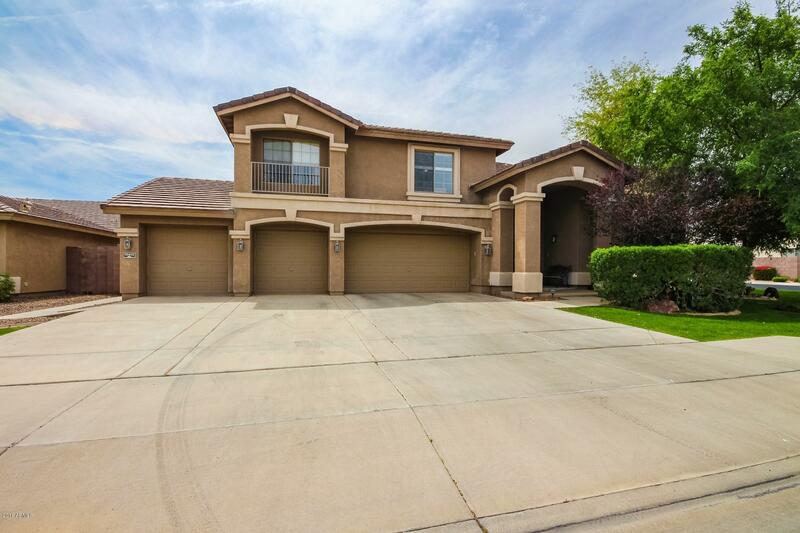 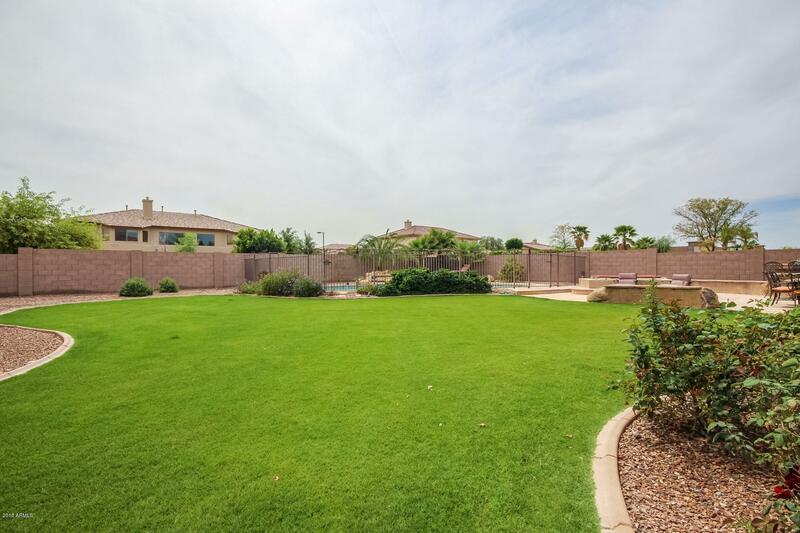 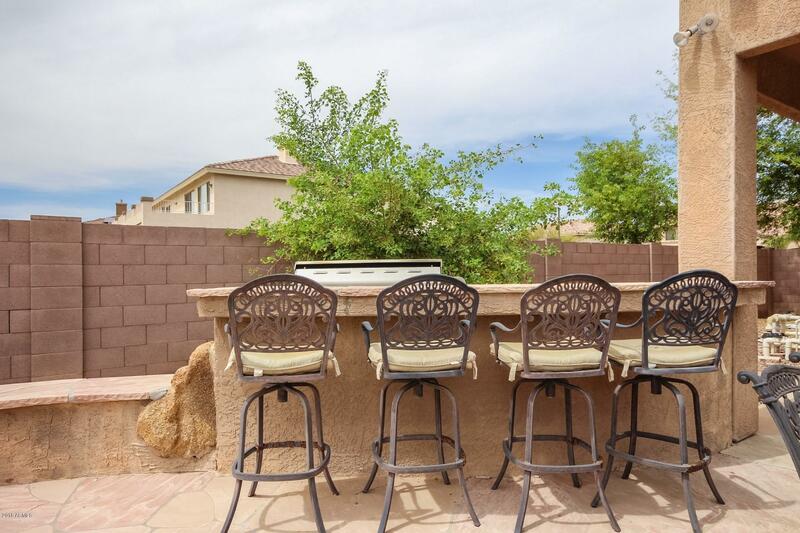 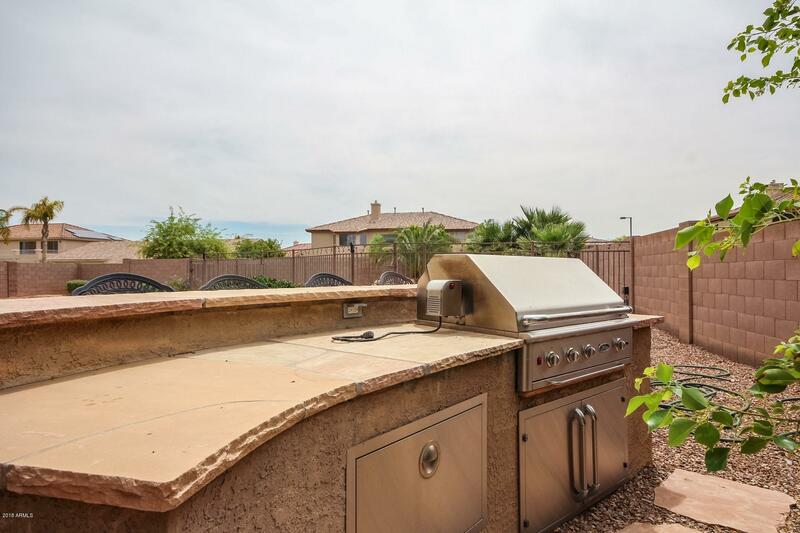 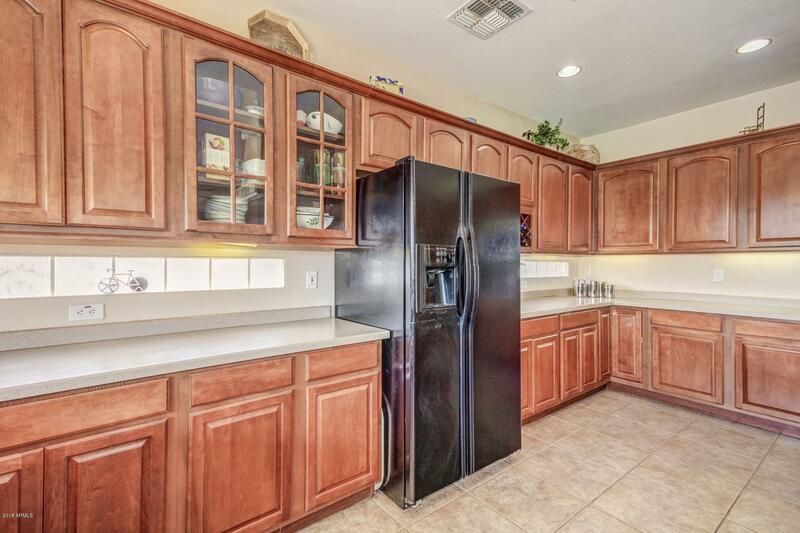 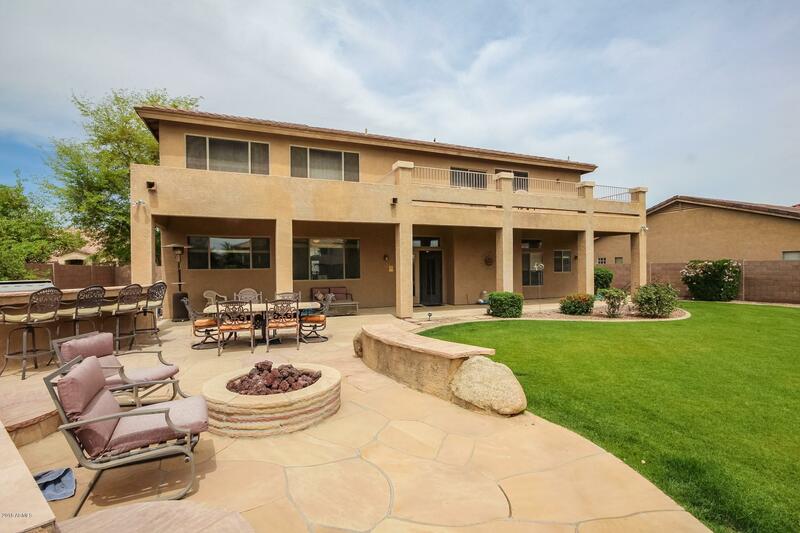 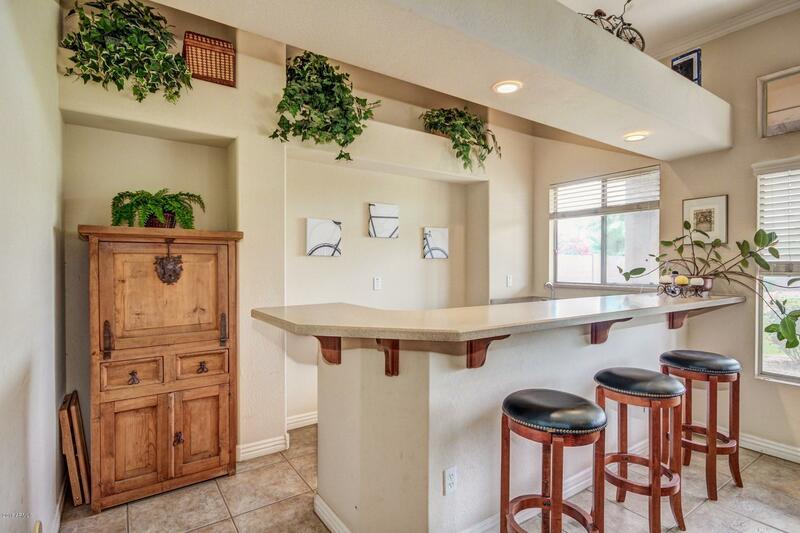 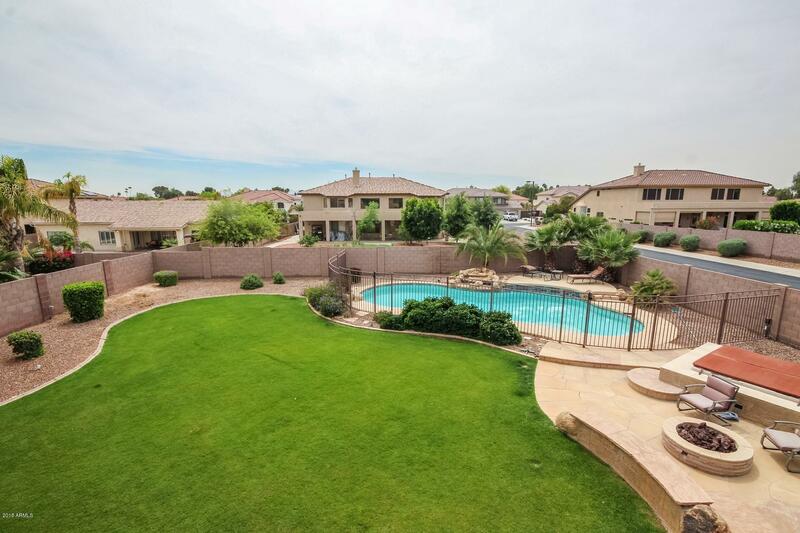 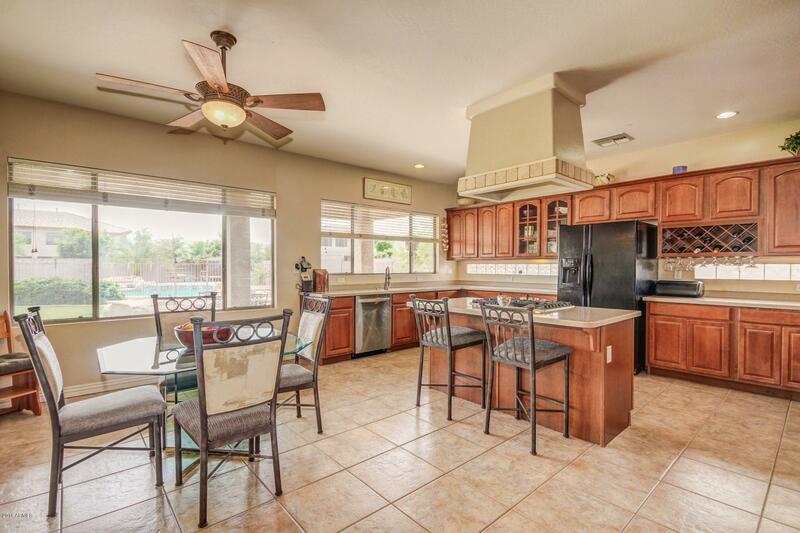 Absolutely stunning home in Litchfield Park! 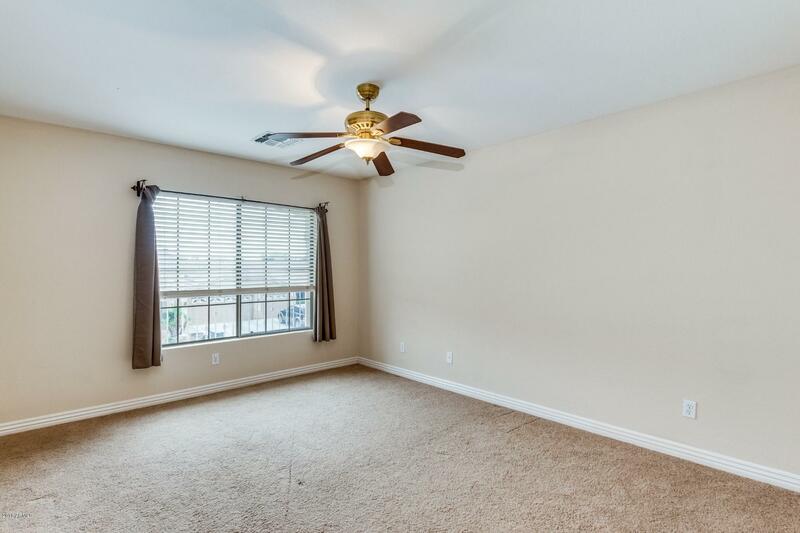 Both AC's were replaced last year! 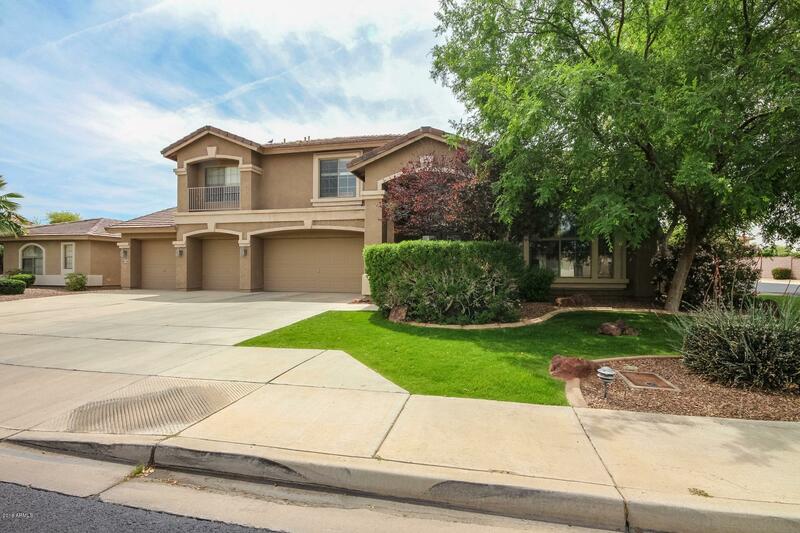 AND new exterior paint in the last 2 months! 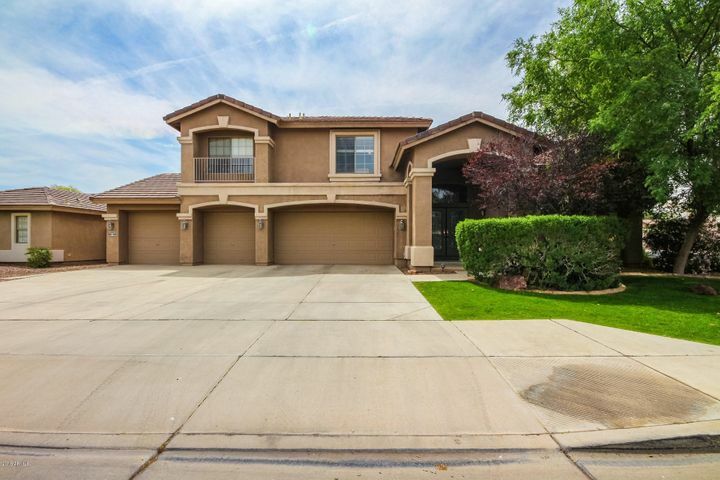 FOUR car garage! 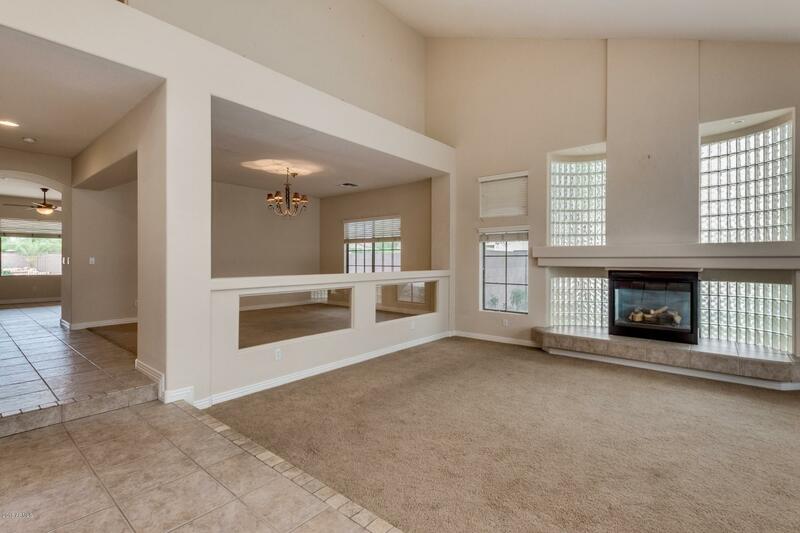 Cozy fireplace surrounded by glass block in front room. 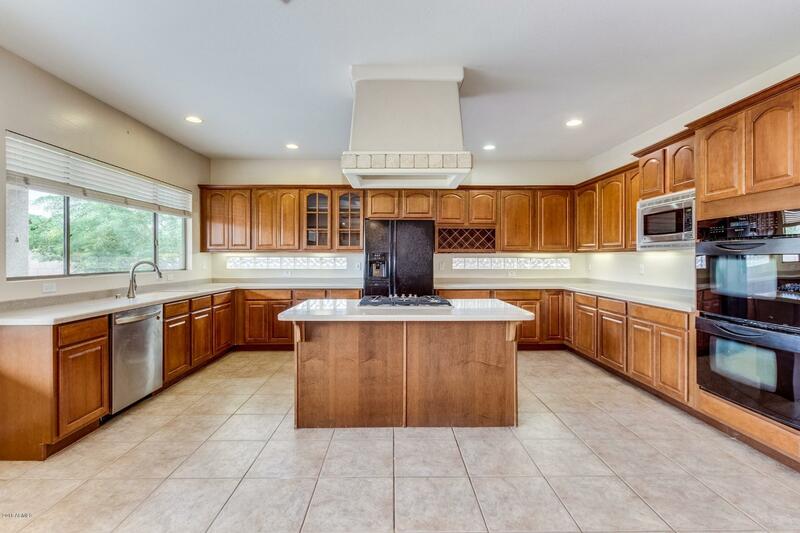 Large eat in kitchen is complete with a plethora of custom cabinets, center island with breakfast bar, and black/stainless steel appliances. 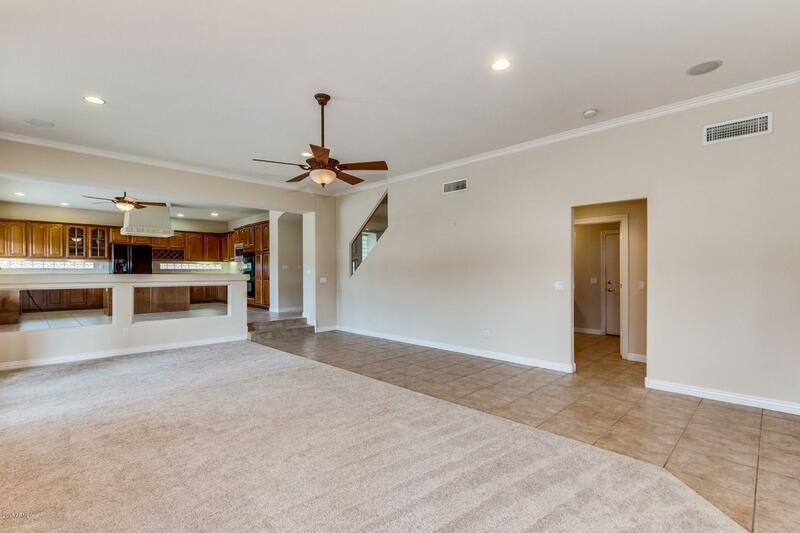 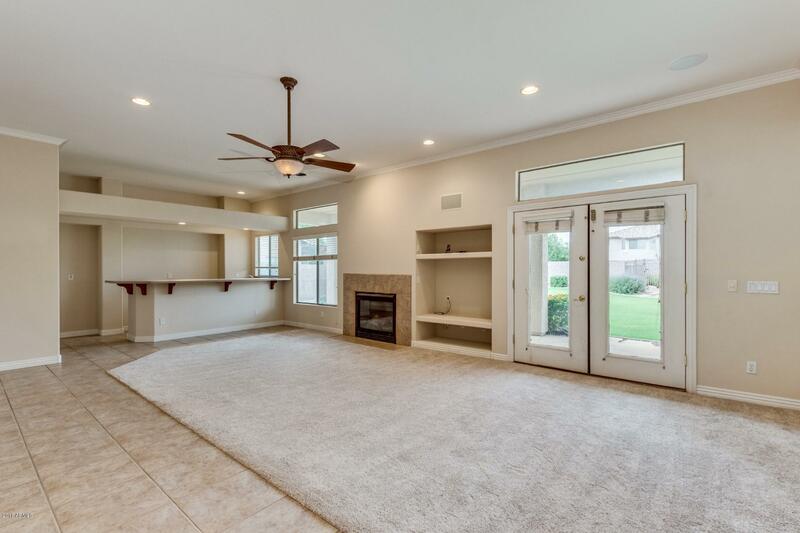 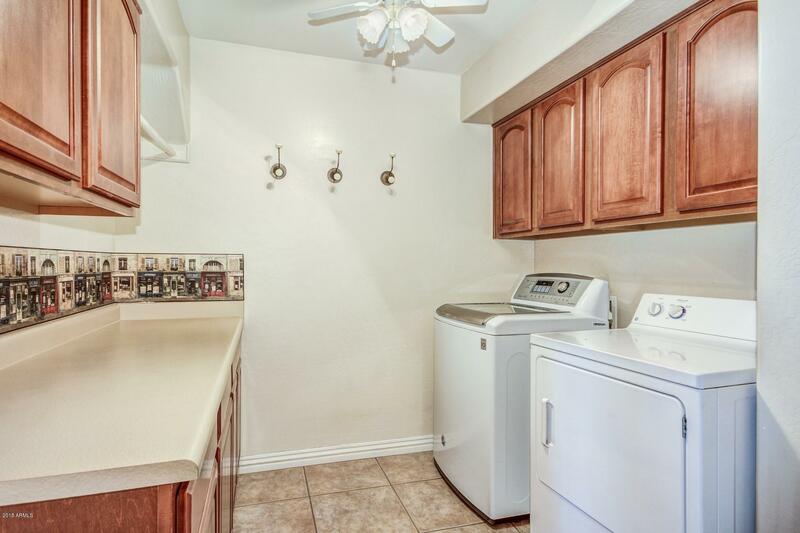 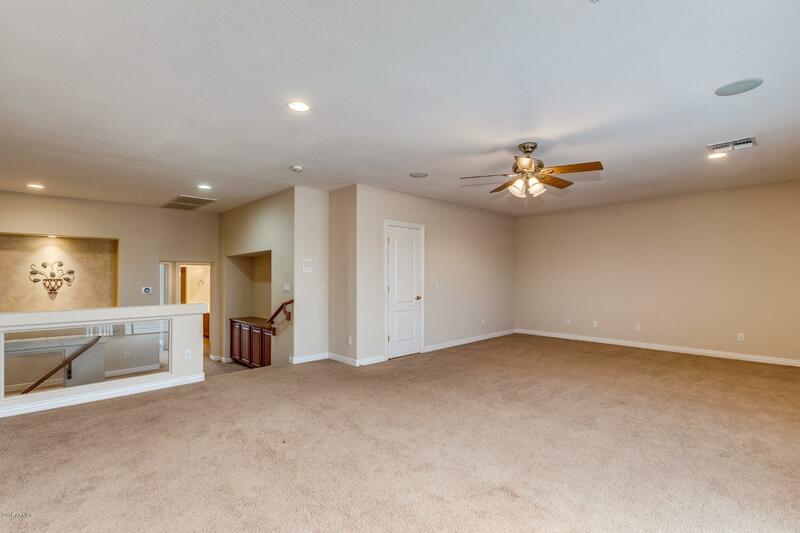 Family room has exit to backyard, cozy fireplace, media niche, and wetbar. 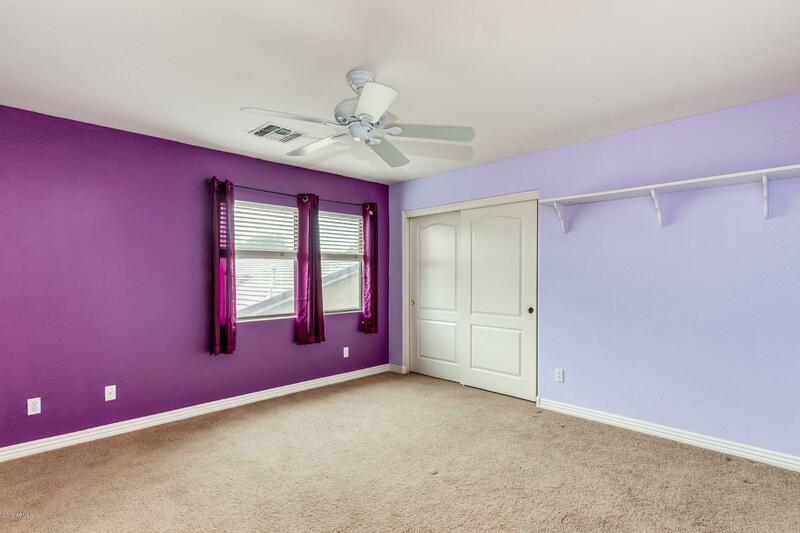 Bedroom and full bathroom downstairs. 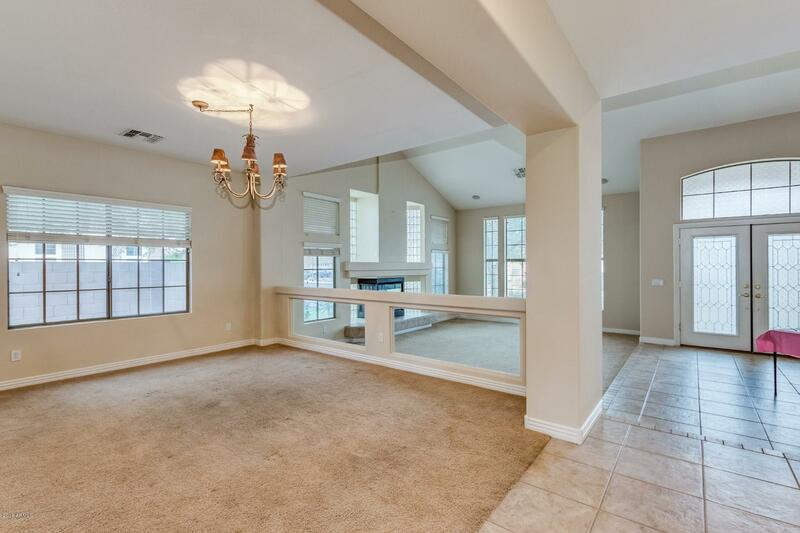 Large loft at top of stairs with an exit to balcony. 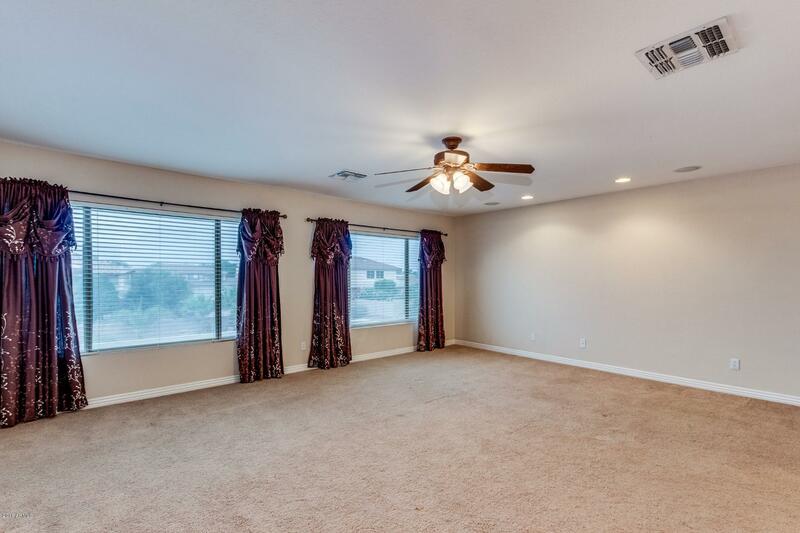 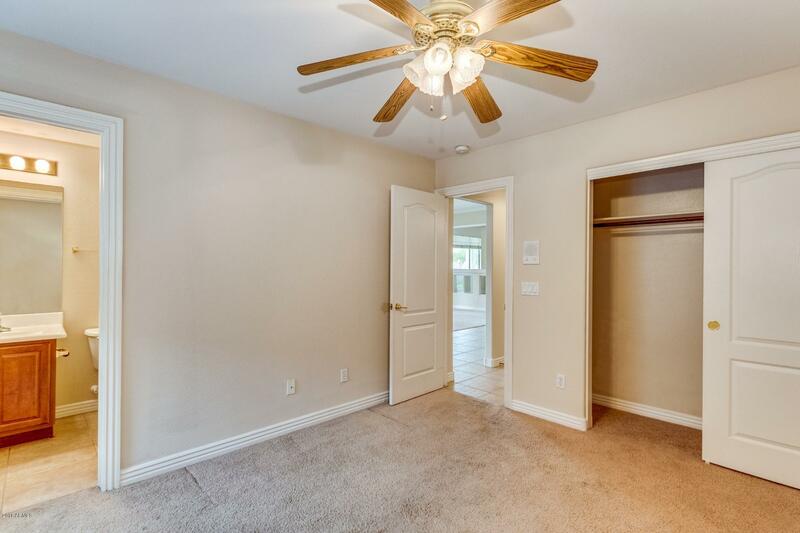 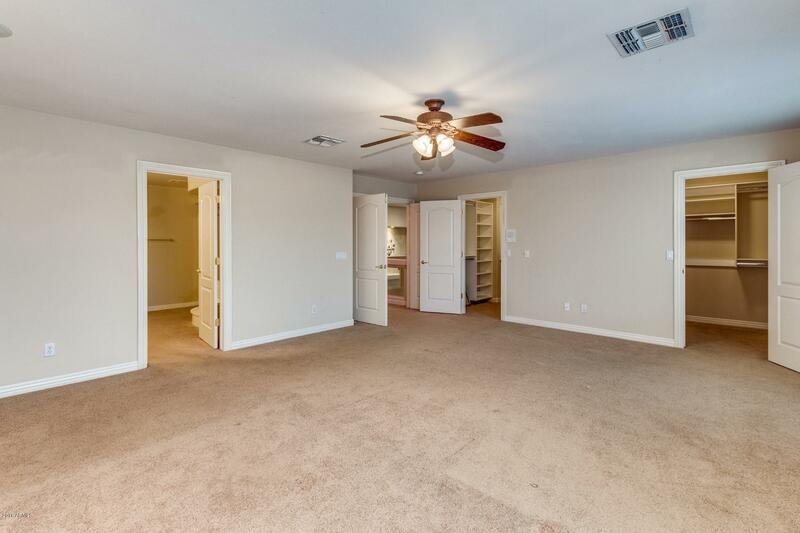 Master suite has sitting room, ceiling fan, and picture windows. 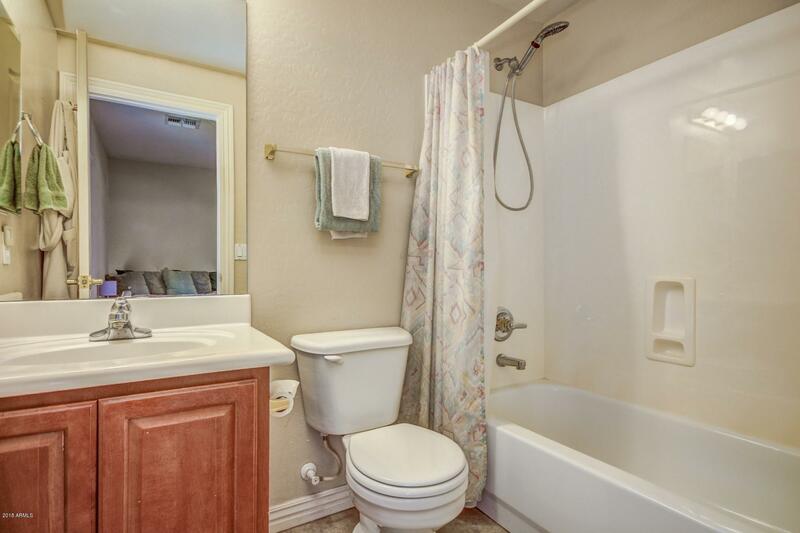 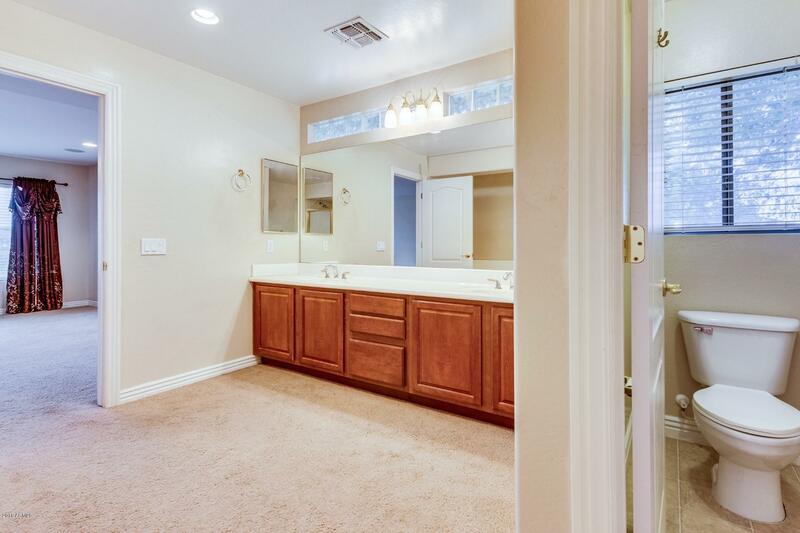 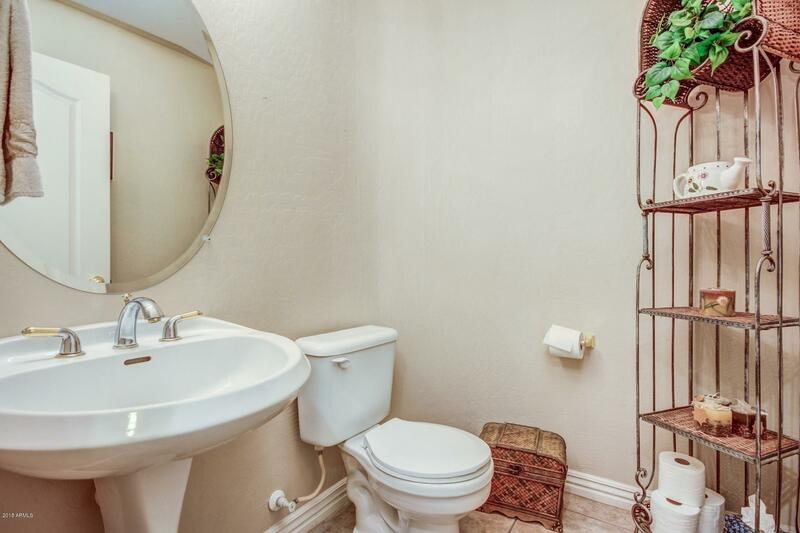 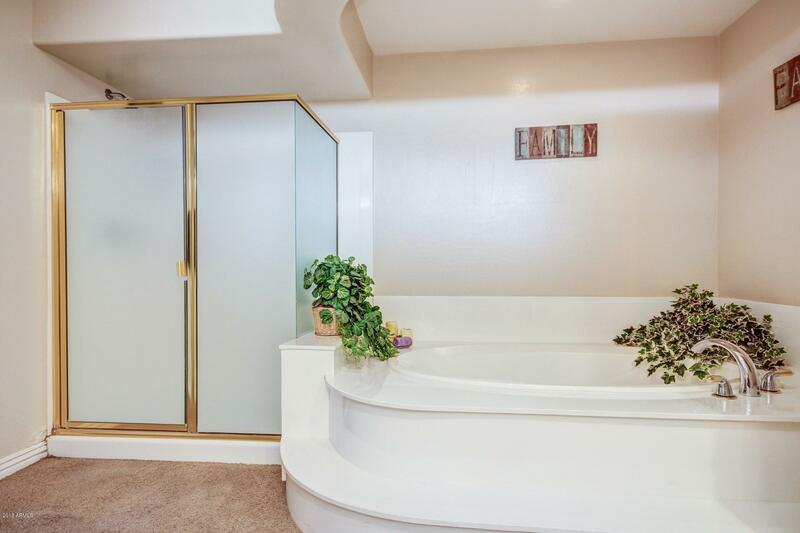 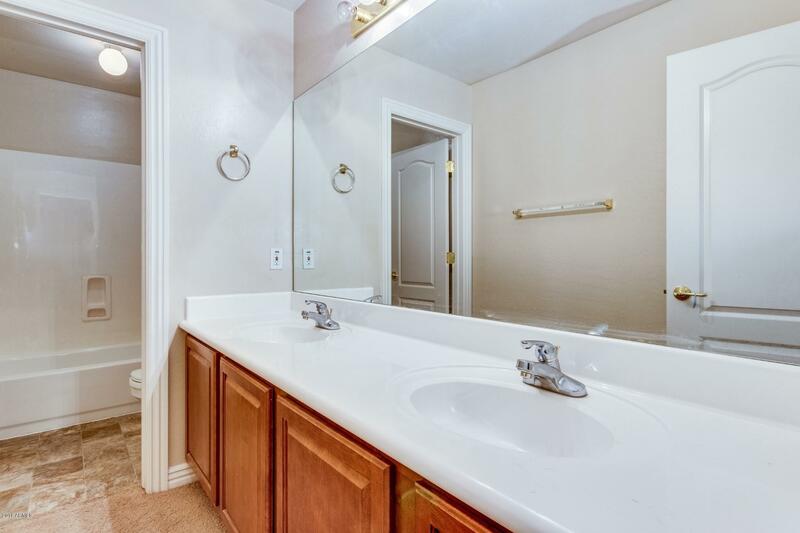 Full spa bathroom with dual sink vanity and separate soaking tub + shower. 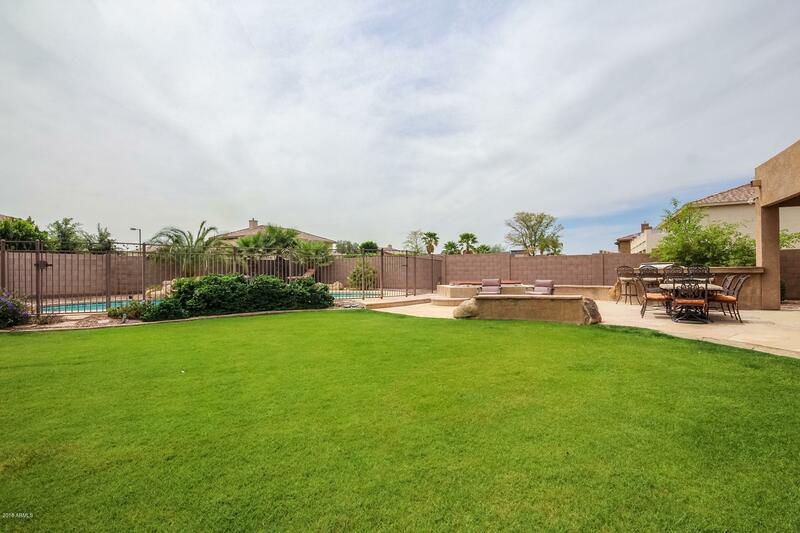 Huge resort style backyard features lush green grass, built in BBQ with bar, firepit with seating, above ground spa, and a sparkling pool.